Equipd Bible has just been released in the App Store! After being removed from the App Store for months Equipd is back as Equipd Bible. This time around, the app focuses solely on simultaneous Bible reading in multiple languages. It comes preinstalled with a number of Bible versions. But any Bible in ePub format can be opened with Equipd Bible. So users can head over to jw.org, download the New World Translation ePub, and choose Open In… Equipd Bible. Multiple versions can be loaded into the app. Equipd Bible can even cleverly display pinyin on top of the Chinese ePub. While not a full realization of the original app, Equipd Bible is a welcome return to any Bible student’s app collection. Take a look at all the details below and if you’re interested in more theocratic apps for your iPhone and iPad, check out our selection of the Best iPhone and iPad Apps for Jehovah’s Witnesses. And you can always find more of the Best New iPhone Apps here or simply subscribe to our Newsletters to get notified via email. 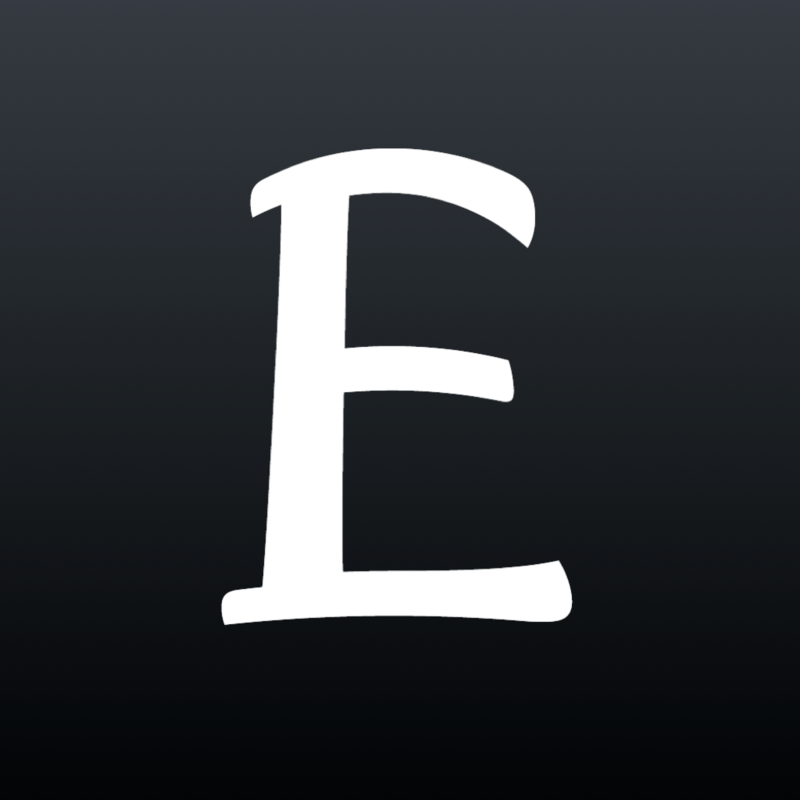 Welcome to the Equipd Bible - a powerful Bible reading and personal study app. What makes the Equipd Bible different from other Bible apps? * Load compatible Bibles in EPUB format from the Equipd website or other approved sources. Check www.equipd.me/bibles for more information. * View different Bibles side-by-side for easy comparison. Or read just one Bible full-screen. * Load multiple languages side-by-side for sharing in the ministry with those from different cultures. Great for language learners. * Bible Reading Schedules with reminder notifications. You can setup one or multiple schedules at a time. Never get behind on daily Bible reading again. * For Chinese users or learners ... automated Pinyin, Zhuyin (Bopomofo), Sidney Lau, or Yale romanization can be generated and shown in 2-line format above the Simplified or Traditional characters. * For Japanese users or learners ... automated Furigana or Romaji in 2-line format. * Jump from viewing just the selected verses to the Chapter window to get the full context. * Multiple ways to look up scriptures. Use the 3 scrollers at the top, or the Bible Picker accessed from the toolbar. Use the double-tap or "shake" gestures to show the Picker - great for one-handed use on the iPhone. * Add study notes against verses. View notes for the current chapter in a side-panel (iPad and iPhone Plus). Access all notes from the toolbar. * Import MP3 files for offline audio. In Safari locate a MP3 ZIP file and "Open in..." the Equipd Bible. * The easiest "Copy" scripture feature you have ever seen. Great for copying scriptures into note-taking apps. * Bookmarks organised by topic or category. You can even put a comment against a bookmarked scripture to highlight a main point or line of reasoning. * History of scripture lookups. * Backup and Restore of verse notes and bookmarked scriptures, with backup reminders. * Clipboard Lookups - just copy a scripture from another document or app, and then open Equipd ... Equipd will try and look it up for you! * A powerful URL scheme so that you can create links to open scriptures in the Equipd Bible from external apps or documents. The Equipd Bible implements the x-callback-url scheme for developers to integrate with. * Streamlined workflow and screen rotation for all devices from the iPhone 4S to the larger iPhone 6 Plus, and of course it works great on the iPad. iOS 7 or above is required. * Split Screen support for iPad mini 4, iPad Air 2, iPad Pro. Please view the website and forums on www.equipd.me for more details and support. All official support is in English, but community users may offer support in other languages. I sincerely hope the Equipd Bible app can help you to be "completely equipped for every good work"! — 2 Timothy 3:17. A new Field Service and Ministry App with automated Dropbox Sync, full Call and Return Visit Management, Reporting, Time Scheduling and much more.